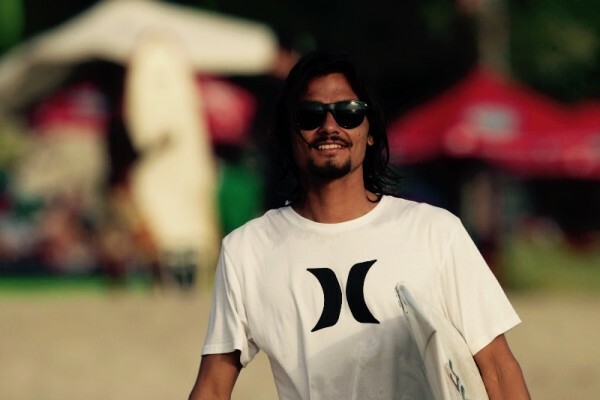 Magda: Marlon, you have Swiss roots but you grew up in Bali where your parents own the famouse "the Balcony Restaurant" that allowed you to live your surfer life . 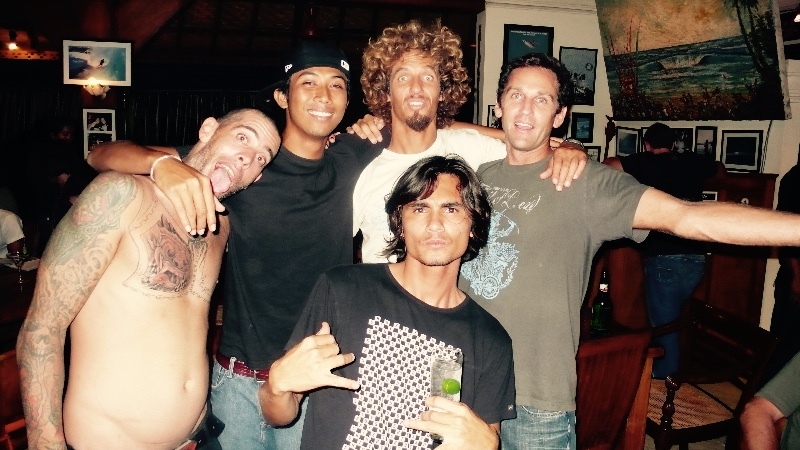 You are a surf legend, especially in Indonesia. What is your biggest surfing and non-surfing success in life so far? Marlon: Well, non-surfing wise it is probably my healthy and the balanced life that I live. That is definitely what I am most proud of. Surfing wise it is probably winning the Indonesian Surfing Championship in 2011. And, of course, being in a Taylor Steele video. All my favorite surfers are in his movies, so for me it was like a big dream come true to be part of it. Last but not least, I think the biggest success is just my whole career in surfing itself and my two main sponsors hurley and yu-surfboards. It is kind of a privilege that I can make a living from surfing and it makes me happy every day. Magda: You just mentioned that one of your greatest accomplishments is your health. What do you do to keep yourself healthy and stay trim? Do you have a special health secret, you can share with us? Magda: When we talk about food sins, would you tell us, what is your favorite ice cream? Magda: Where and how would a perfect surf day be? Marlon: It could be anywhere, as long as there are waves. The rest is simple: I love to wake up early and go surfing, eat, go surfing again, eat again, go surfing again, eat more and then get a good sleep. Magda: What is your top 3 list of „as long as there are waves“ destinations? Marlon: Indonesia, Hawaii, Australia - however the last one is a bit too crowded for my taste. Magda: Melonseed is a fresh, innovative surf and lifestyle label, specialized in high functional surfboardstretchcovers made out of a new material with inspiring designs. The vision behind the brand is simple: A little seed reflects all potentials for growth. What is your inspiration for the future? Marlon: I love watching kids surf. Especially my little nephew. He is my inspiration to keep going and constantly grow and improve. But to be honest, it is slowly getting hard to keep up with him!